Episode 22 of Modified Roll, an actual play D&D podcast. 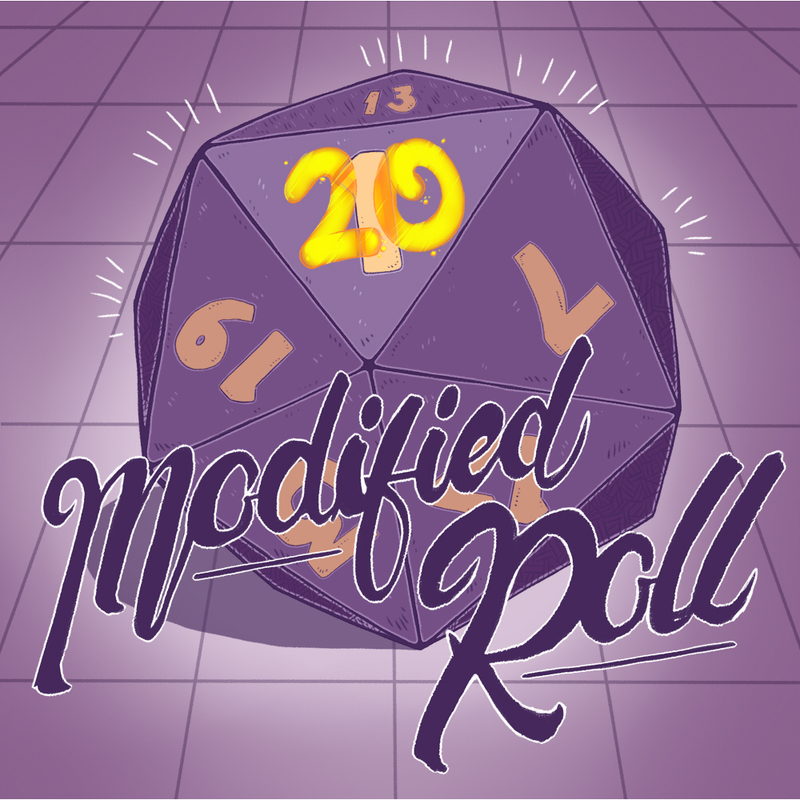 Another relatively new podcast made up of 4 girls who decided to try to learn and play D&D together, an enjoyable listen as we follow the girls in their exploration of not just their world but the game mechanics themselves. Fun characters with loads of personality really bring it all together to make it light, fun and easy listening, definitely recommend.